Hello, lovelies~ Today, I'm going to share a little bit of my knowledge on how to choose an antioxidant for your skincare routine. However, I'm just going to share with you how to choose them from their packaging and ingredients list. 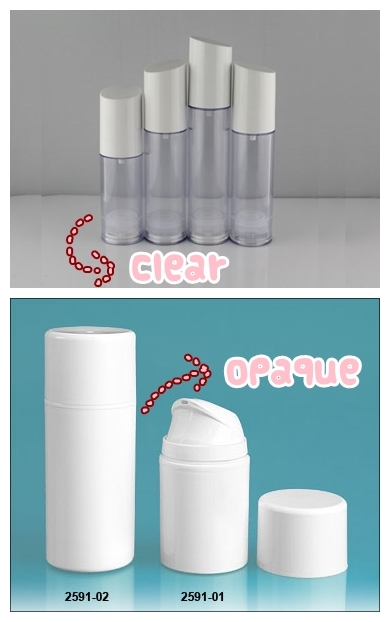 Based on the packaging, it is always best to choose an opaque bottle. The opaqueness (is that a word?) of the packaging helps to keep sunlight from 'spoiling' the concentrated ingredients inside. I don't know about you, but I prefer bottle type packaging for sanitary purposes, a pump will be a plus. Right, back to the article. Vitamin E & C, which are the most commonly known antioxidants, can be considered as 'fragile' substances. This is because they tend to be more sensitive towards light and oxidize easily when exposed to air. That being said, imagine it being packaged in a jar. 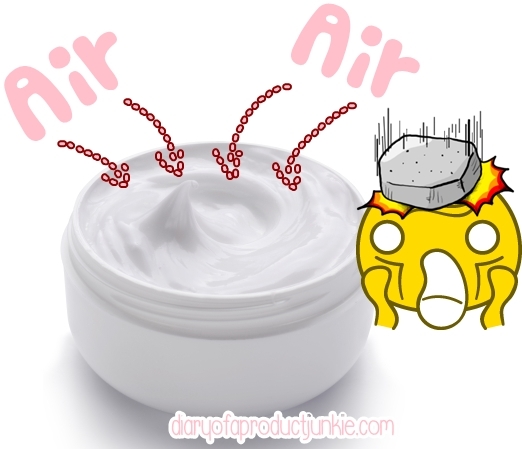 Once the jar is opened, the products (antioxidants) are immediately exposed to air. 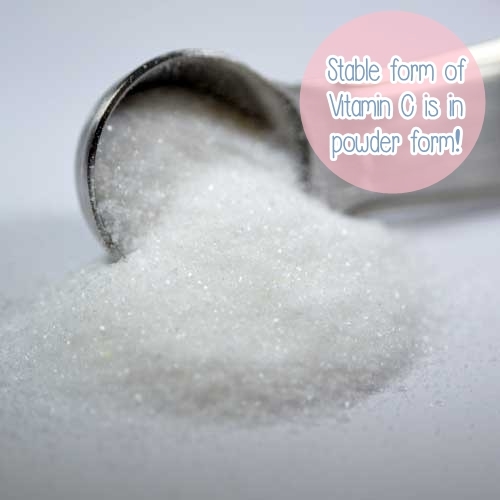 This will decrease the antioxidant concentration and perform less brilliantly on the skin. Give or take, after a week, the antioxidant in the cream will be gone and there's nothing left but regular moisturizer. So, jars or bottles? 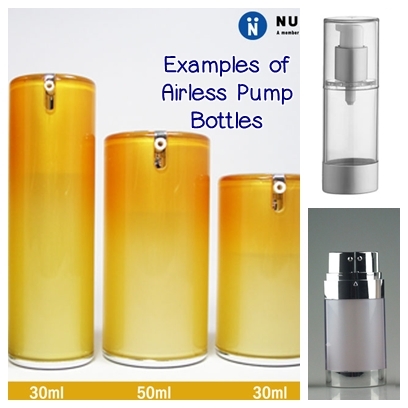 The ideal packaging would be an airless pump. This ensures that the product is not exposed to air each time before usage. If you've been a long time reader of this blog, you may know that I am a little bit crazy over ingredients list. It's best to look for a product that has the active ingredient further up in the list. 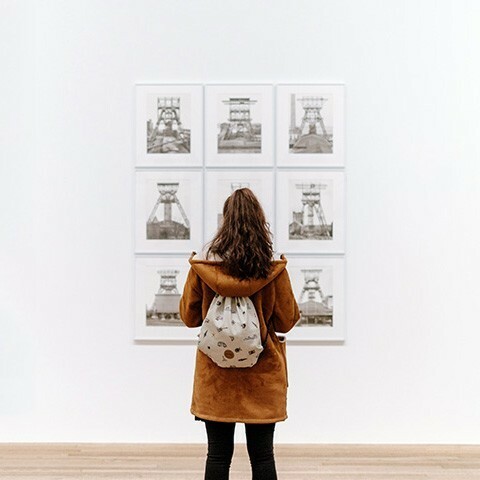 If the active ingredient is the placed as the last three or five on the list, it's possible that the amount is not enough to make an impact on the skin. Be smart and read the ingredients! So, those are just simple tips I'd like to share with you lovely readers of mine on how I usually choose my antioxidants. I'm not using any antioxidants for my face at the moment, but I am planning on doing that later in the future.